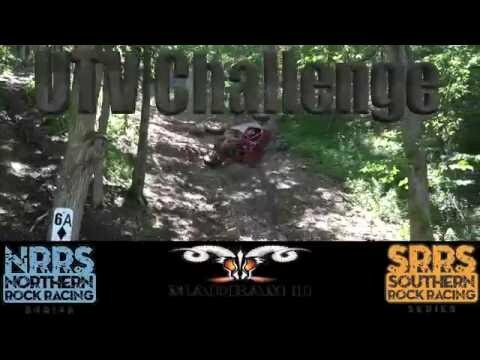 MadRam11 UTV Cable Hill Challenge. SRRS at Grayrock on August 12-13. Are you ready for Cable Hill?